Have you ever had something you wanted just fall into place; come to you through an out-of-the-blue phone call or by coincidentally meeting someone on the street? Have you ever met the perfect client or life partner–just by being at the right place at the right time? Many of us have various ways to describe this phenomenon; serendipity, coincidence, fate, karma, luck, it was meant to be, self-fulfilling prophecy, what comes around goes around, and success breeds success. All of these expressions describe what is known as the Law of Attraction. Law of Attraction can be defined as: You attract to your life whatever you give your attention, focus and energy to, whether wanted or unwanted. If you wish to attract more money, referrals, clients, contracts, business partners, or anything else your heart desires, it is essential to understand the workings of the Law of Attraction. When people fail, it’s often because they have unconsciously made Declarative Statements to themselves that are negative, such as: “Money comes in one hand and out the other.”, “I take one step forward and two steps back.” or, “My business slows down during the summer months.” These statements have negative feelings and moods attached to them. Re-read the definition of Law of Attraction: We attract into our lives whatever we give our attention to, whether wanted or unwanted. Law of Attraction responds to these negative feelings and gives us more of them. Law of Attraction does not know whether it is something you want or not; it simply responds to your mood or feeling and gives you more of it. Each time you hear yourself make a Declarative Statement that does not serve you, simply restate it and offer a better mood or feeling. Here is a quick way to turn a negative statement into a positive Declarative Statement. The moment you define what you do want, you start to experience a new mood or feeling, and Law of Attraction will respond to this better mood or feeling. Over the next few days, start to notice what is appearing in your life, that is, what you are attracting. Then think back to what mood or feeling you may have offered that could have attracted what appeared. 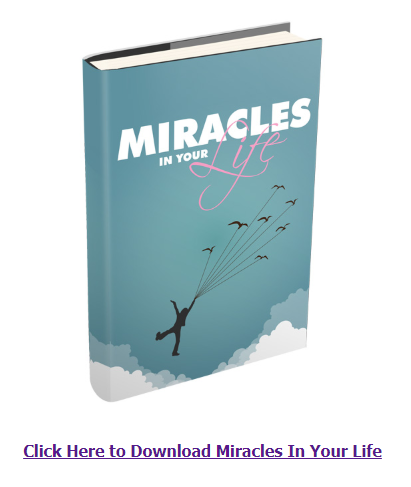 You’ll soon find yourself manifesting more and more of what you do want, and less of what you don’t want, by deliberately putting the Law of Attraction to work for you. 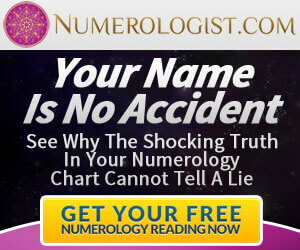 Are you still not seeing results with the Law of Attraction? 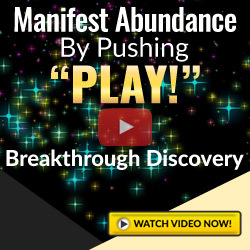 Discover the missing links to your manifestation success! Click here!